October 18, 2018 - Like us now! In a quite startling new report, researchers find out that only a handful of cryptocurrencies are fully decentralized compared to the majority of assets which operate on a centralized system. The report was put forward in a Cryptoasset Taxonomy Report, developed and published by the famous cryptocurrency research firm CryptoCompare. CryptoCompare, in the report, claims that of all the cryptocurrencies which today dominate the market —only about 16% operate on a complete decentralized mechanism. 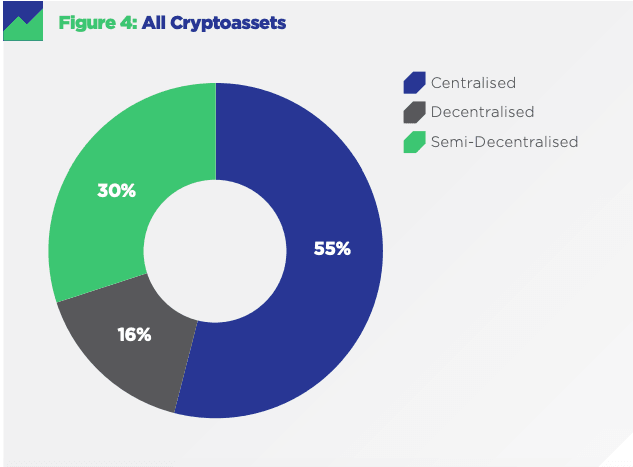 About 30% of the cryptocurrencies were semi-decentralized while, a majority of 55% of cryptoassets were fully centralized. 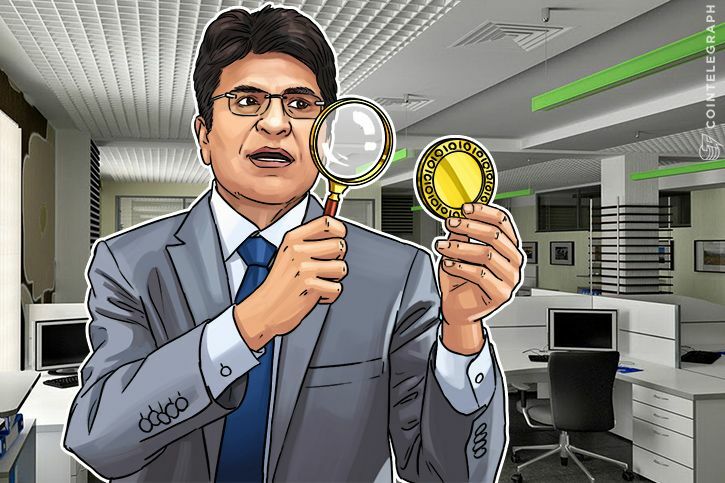 The report also claimed that the 85% of the teams behind these currencies had the ability to change the protocols which govern the core functioning of these currencies at their own. The report used the standards set by the Swiss Financial Market Supervisory Authority (FINMA) to classify these cryptocurrencies as securities, implying as to if they were centralized or not. Bitcoin and Ethereum were certainly not the securities because of the decentralization involved in their operations mechanism.